Aura FLV Player is a standalone application that can play YouTube videos and all FLV videos. 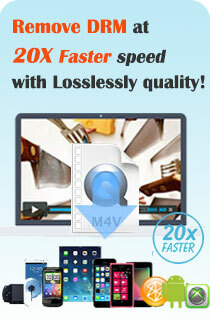 The FLV player can play FLV videos from URLs. It can convert all kinds of videos to FLV format and create online videos with playlist for publishing and sharing your videos. Here we present some flash template showcases of Aura FLV Player. In this page you see the Professional template.